Slievenamon North-West Top is the second highest mountain in the South Midlands area and the 380th highest in Ireland. Picture from hivisibility : The 564m summit cairn on Slievenamon NW Top. 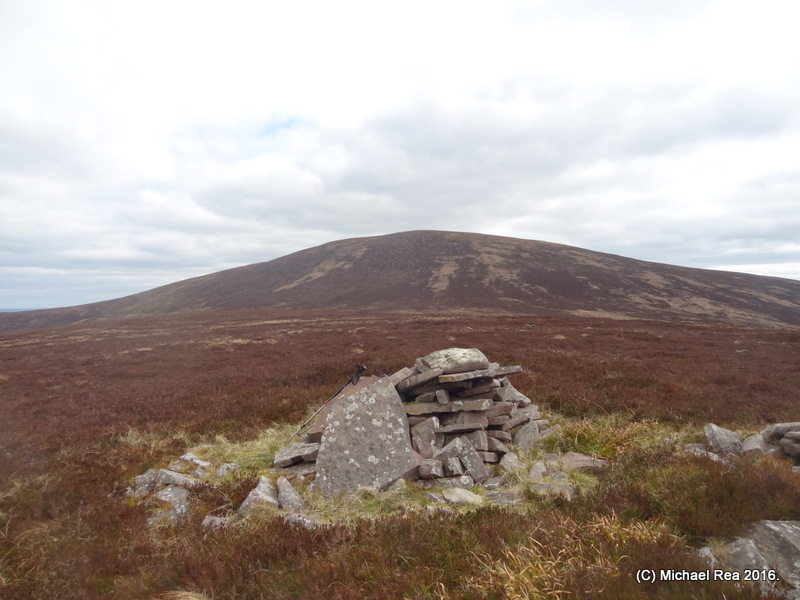 Picture: The 564m summit cairn on Slievenamon NW Top.